Colacino plans to start a proptech software company. 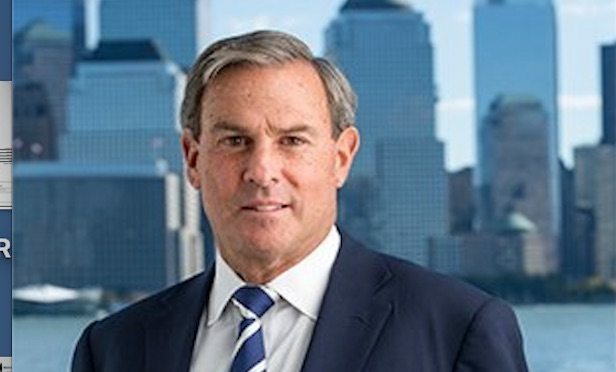 NEW YORK CITY—Savills Studley has appointed Mitchell E. Rudin to serve as its next president. Michael Colacino will be stepping down at the end of 2018.